Home > Academy, Aston Martin Racing, Beechdean, British GT, donington, Jetstream Racing, optimum, Pro Am, RL, TF Sport, Vantage GT3, Vantage GT4 > Come prepared to the Donington Decider! 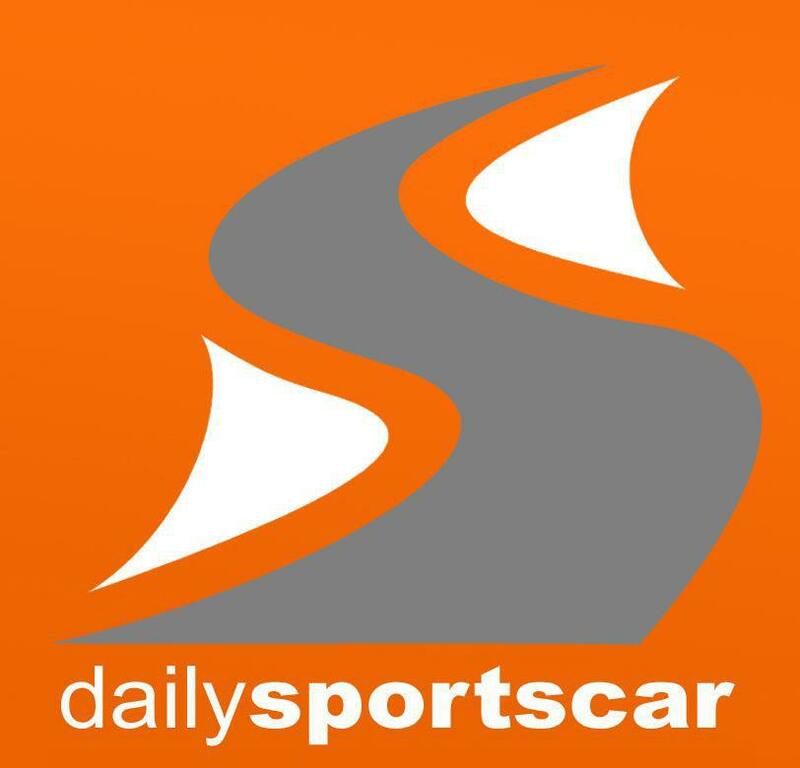 Come prepared to the Donington Decider! 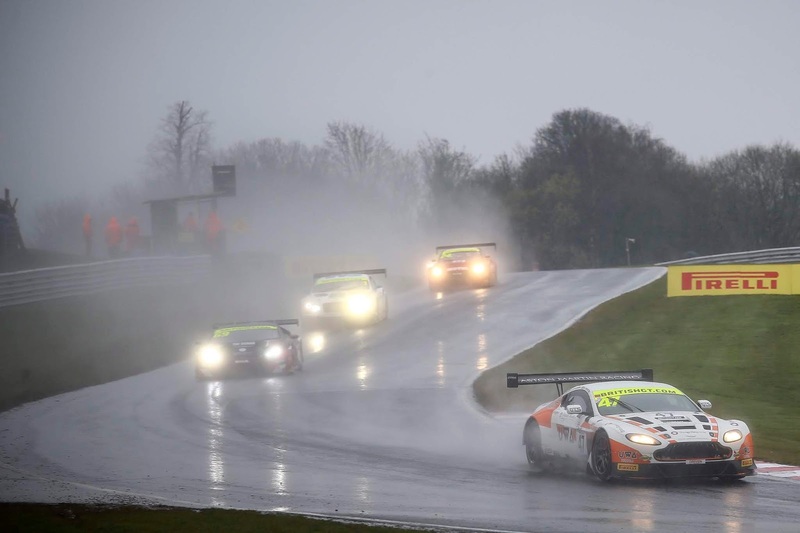 Six months ago the British GT Championship kicked off with their first race of the 2018 season from Oulton Park under what could only be described as deteriorating track conditions, conditions that finally lead to the abandonment of their second race of the day. Eight highly entertaining and eventful races later, the final two hours of the 2018 Championship is due to start at Donington Park this Sunday with most of the GT3 and GT4 Championships still to be resolved with the event deservedly still claiming its Donington Decider hashtag. Sadly for this event and for those drivers who still have a possibility of championship success, they appear to need to quickly rekindle their wet weather racing abilities as it looks like the finale will suffer similar weather conditions as befell the opening round with weather warnings for significant rainfall and blustery winds in place for much of the weekend. 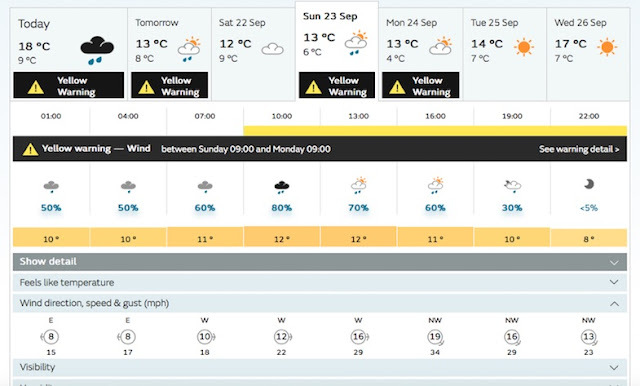 Whilst it appears that Saturday's Free Practice and Qualifying sessions should see mainly dry running conditions with rain not forecasted until towards the end of the days schedule and overnight it does appear that the race is due to be 'hit' to some degree with an increasing intensity of rainfall and increasing windspeed likely. Should this happen, this will obviously lead to treacherous track conditions for the drivers and for some potentially soggy watching for the spectators - so if you do come and please do come - just come prepared! 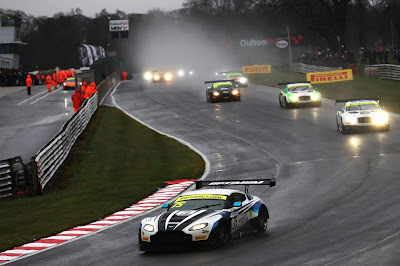 Hopefully, track conditions and events on track will allow the venerable Aston Martin Racing V12 Vantage GT3 see out her British GT career as a factory supported chassis in style with a win and a Championship (maybe)!